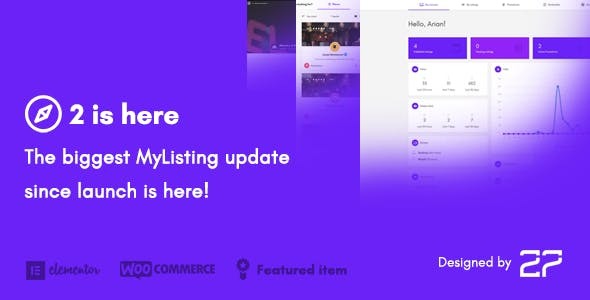 MyListing is a Creative Wordpress responsive theme that gives you complete freedom to create any type of niche directory or listing website Design your blog or website pages in just one click. 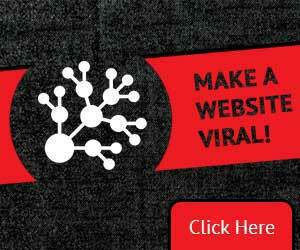 MyListing pages are created using the powerful front-end page builder tool, Elementor. You get very powerfull All 50+ elements are an easy drag and drop, and easy to use, customize. 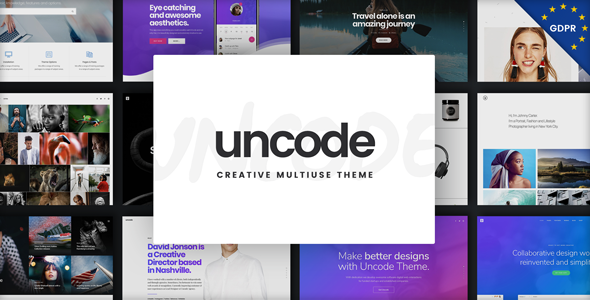 If you are non-tech, who don't know no coding required, then this theme is for you. Your every listing can also have their own separate products for sale, host events, forms, reviews, comments and other custom tabs, which you can modify and customize according to your needs. You can use this template in any niche like a car dealer, city guide, classified, directory, element, events, hotel booking, jobs, listing, local business, maps, marketplace, real estate, rent online business directories blog or websites.